20' SELF PROPELLED LIFT, 350 LBS LIFT CAPACITY, 55" X 29.5" DECK W/ EXTENSION OUT. 19' 9" PLATFORM HEIGHT. 6'6" STOWED HEIGHT. WEIGHT IS 2451 LBS. NON MARKING TIRES. 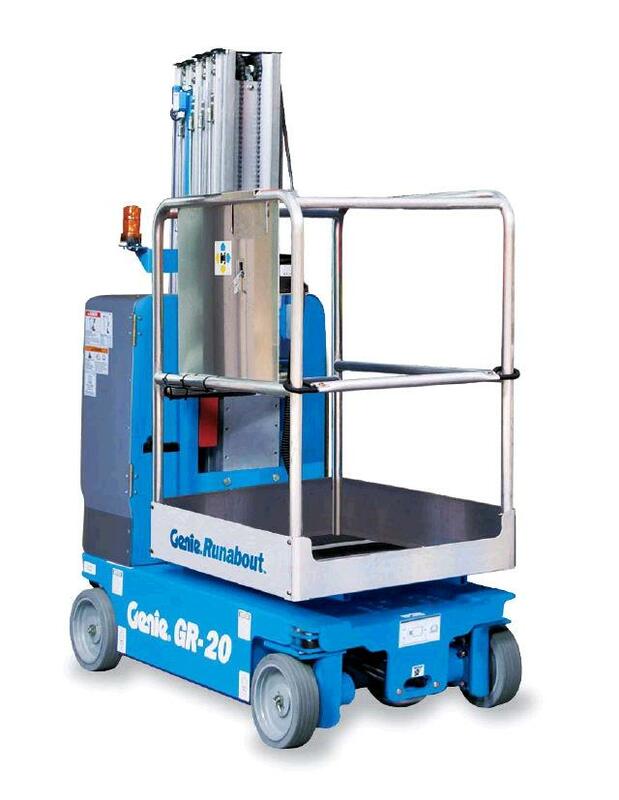 LENGTH IS 4' 5"
* Please call us for any questions on our lift personnel 20 foot self propelled rentals in Tualatin and Eugene, serving the Portland Metro area, Eugene/Springfield Metro area, Oregon, and SW Washington.